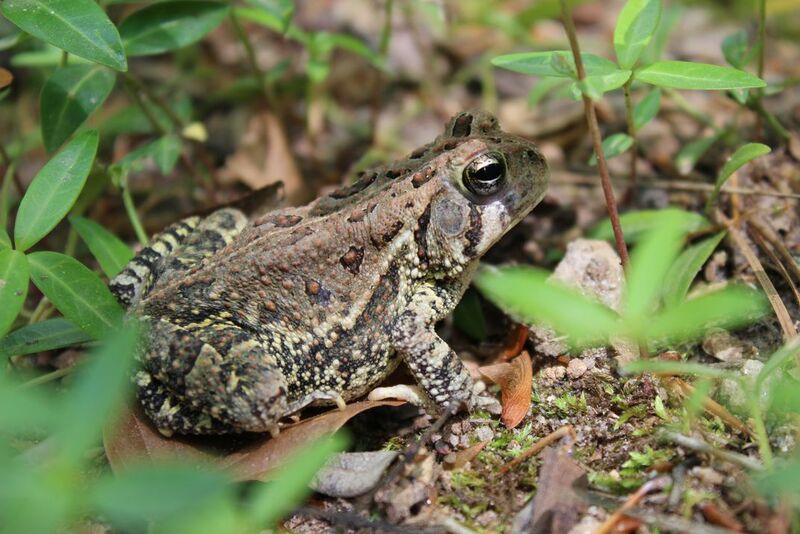 I stumbled apon this beautiful toad while walking next to the protected wetland of Bishop lake. His zen posture and relaxed state emitted a vibrant aura of positivity. Date Uploaded: July 6, 2015, 12:21 a.m.